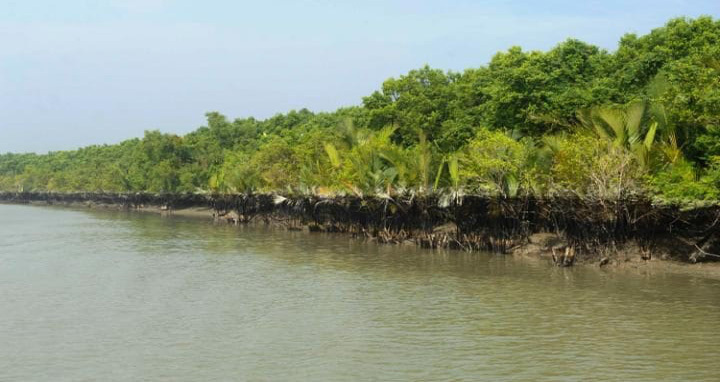 Dhaka, 5 April, Abnews: There are 190 industries around 10 kilometres in the Sundarbans area among which, some 24 industires are under red category which are threat to the ecological balance of the natural world heritage site. The others are under orange and green category, according to a report submitted the High Court (HC). The state submitted the report to the HC bench of Justice Moyeenul Islam Chowdhury and Justice Md Ashraful Kamal on Thursday. The court fixed May 9 for its verdict considering the report, saying industries under red category pollute soil, water and air. Barrister Shaikh Md Zakir Hossain moved for the writ petition while Deputy Attorney General Motahar Hossain Saju represented the state in the court. Earlier on August 24 last year, the HC came up with an order asking the authority concerned to submit a report within six months as to how many industries there are around 10 kilometres of the Sundarbans. The court also ordered not to set any new industry around kilometres of the natural world heritage site.